From this letter to Josef Fischer, and the processes it reflects, we can see that Joseph Kentenich already made use of authentic material from letters in which personal experiences were passed on, as well as to spread the religious everyday experiences and “Schoenstatt ideas” of the Sodalists at least a year before the publication of the MTA magazine. He was experimenting on a small scale. Then, when he started the MTA magazine in March 1916, he knew that he was making something new more widely available – what Prof. Westerbarke, dean of the Faculty for Communicati8on Sciences in Münster, Germany, in 1997 called the “Avant-garde of the Second Vatican Council” – but it had also been tried and tested. It was a product that was taken up not only by the almost 180 Sodalists at that time, but also by the young men whose lives were being wasted in the trenches of World War I, and who reached out hungrily for the hope spread in the MTA based on real life experiences. Fr Kentenich risked the free expression of opinions on relevant subjects, such as the suggestion to demolish the little chapel and replace it with a large and dignified church. He knew that it could be dangerous, and that the tiny, unquestioned consensus could perhaps crumble when freely exposed to the vicissitudes of life. He also said this to his Prefect who once or twice out of love wanted to force a suggestion to be obligatory for everyone. This is because there is a far greater danger, which Fr Kentenich wanted to avoid at any cost until the end of his life, and that is the “official” intervention and levelling down of individuality, and the “official” infringement of the free space in which life, creativity, initiative, decision and above all generosity, can flourish. Much later he attempted to anchor the interplay of the official and free community, although he well knew that this on its own would not achieve his goal. 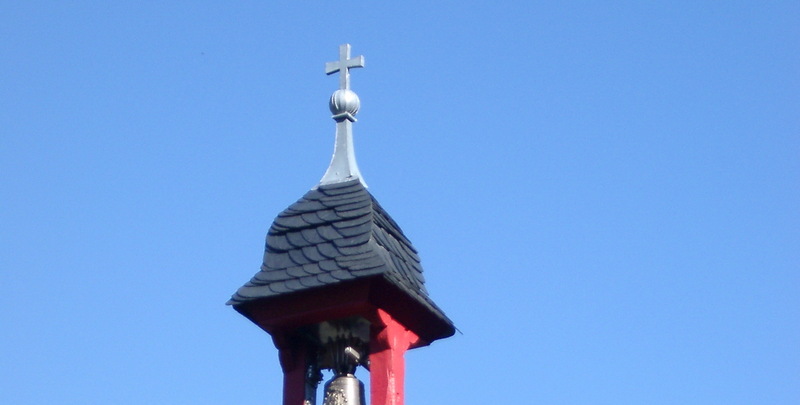 The spiritual leader of the Schoenstatt Centre, Marienfried, Dr. Peter Wolf, has published Fr Kentenich’s letters to Josef Fischer during World War I and the time that followed. 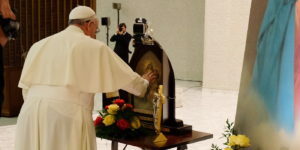 It is a treasure hidden in a field that has finally been unearthed and placed at the service of the entire Schoenstatt Family – at present at least to the German-speakers. “These letters are a precious testimony to the great trust Fr Kentenich placed in the still young Josef Fischer. 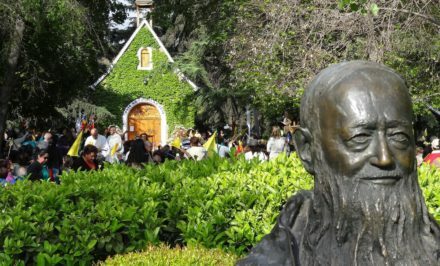 They show in many and varied ways how Fr Kentenich understood and exercised spiritual accompaniment or spiritual direction, as it was called at that time. 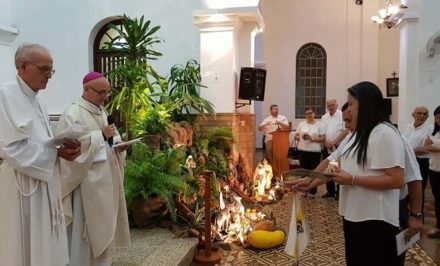 They again and again give us an insight into how Fr Kentenich could awaken co-responsibility, and how he involved and valued a young pupil and student as his equal and co-worker. 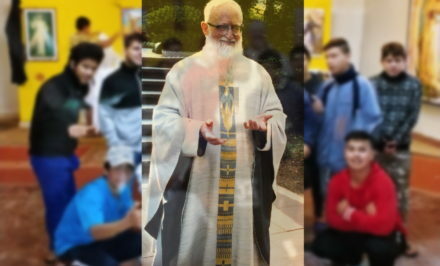 They make it clear how he empathised with and valued his needs and questions, and accompanied him with great faithfulness for many years”, Dr Wolf wrote. “Since the middle of 2017 we have conducted Kentenich Evenings in our seminar and Movement house, Marienfried. 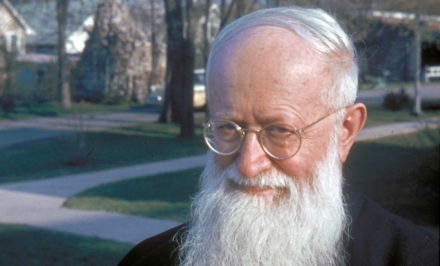 The initial occasion was the publication of the talks given by Fr Kentenich during his visit to Oberkirch in 1967. Since then interested parties have met repeatedly to read and discuss texts. In 2019 the Kentenich Evenings will concentrate on the letters of the founder to Josef Fischer. He was the first Prefect of the Marian Sodality, which Fr Kentenich founded with the students in Schoenstatt. 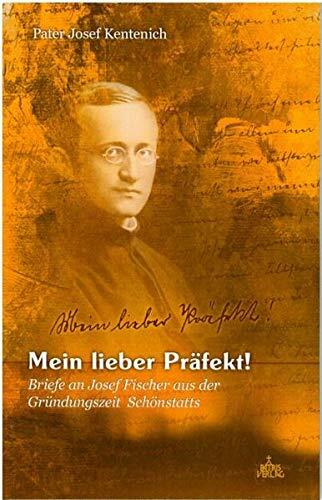 Fischer was so fascinated by the breakthrough of new spiritual life around the young Fr Kentenich that he repeatedly talked about it to his fellow students in Freiburg, and opened the first Schoenstatt group in the Archdiocese of Freiburg in 1919”, Dr Peter Wolf relates. Dr Wolf continues to take part in the Kentenich Evenings and responds to the questions that arise from reading these texts. The editors of schoenstatt.org thank Dr Wolf sincerely for the publication of these letters.